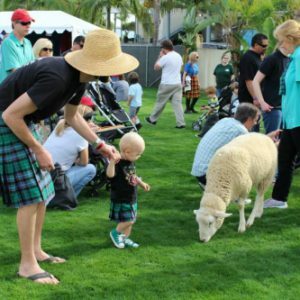 The baby sport kilt is great. Many people have commented on it. Looks great and will allow baby to grow with it. Thanks for a great product!